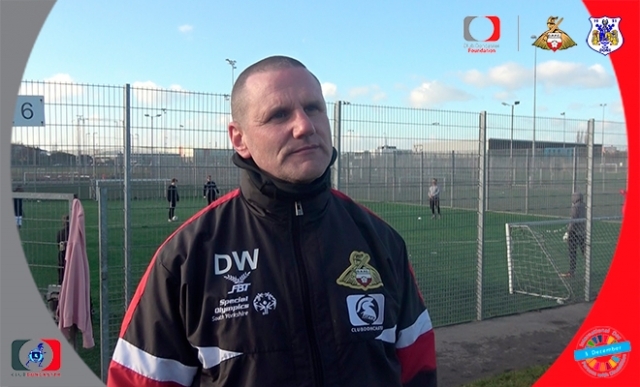 Club Doncaster Titans chairman Darren Warner is proud his side is supporting the global International Day of Persons with Disabilities. Darren said: “When I started the club back in 2014 we had just eight players, we now have more than 140, which has been a consistent number for the past two or three years. Darren feels there are real benefits to the International Day of Persons with Disabilities, which takes place on December 3. The observance of the Day aims to promote an understanding of disability issues and mobilise support for the dignity, rights and wellbeing of persons with disabilities. For more information on the Club Doncaster Titans, please visit http://clubdoncastertitans.com.